NEW EP – OUT NOW ! Listen to the digital release or grab the limited 12” vinyl including a bonustrack via bandcamp today! A little video snippet from our first gig! 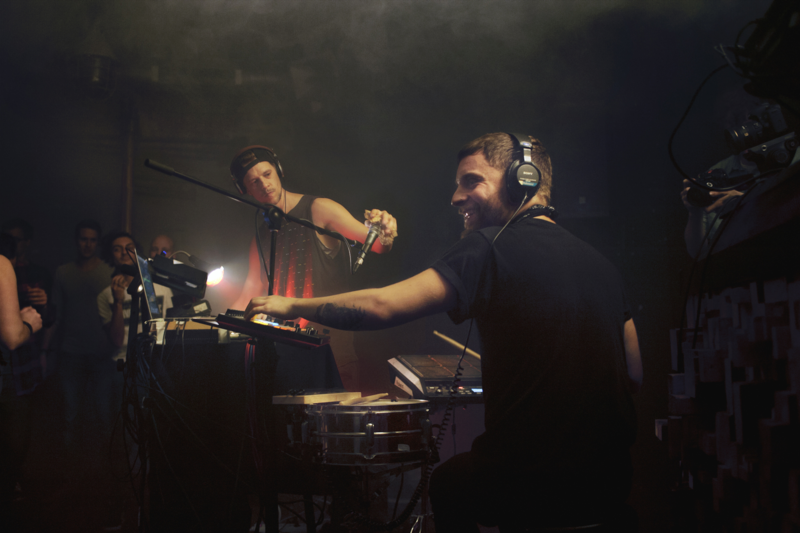 As VOID LOOP ( ), the Berlin based producer and sound designer Markus Wutzlhofer & drummer Jan Slak create their own elated interpretation of club music – live on stage. Stalk us on Instagram ! Sign up to our Loopsletter to recieve news and updates!